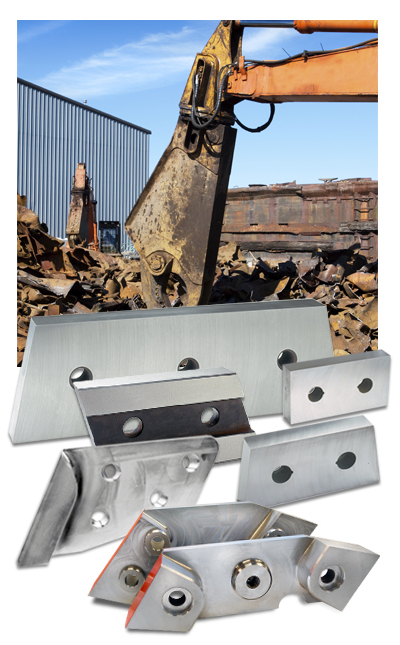 Shear Builders – ASKO, Inc.
We maintain a stock of knives, bolts and wear components for most shear models, and these items are available for immediate shipment. For customers with less common shear models, our in-house reverse engineering services allow us to manufacture blades to fit any shear. We also manufacture and supply accessories, including knife seats, bolts and shims, as well as complete knife kit components.